Medical facilities need building materials with excellent durability, chemical resistance, low maintenance costs and affordability. The plastic material PVC, also known as vinyl, meets these demands and more. In flooring, ceiling and wall coverings, PVC reduces the need for cleaning and prevents the spread of infection with its smooth hygienic surface. Not only does it last for up to 20 years with intensive use, but PVC also offers the best value for money. 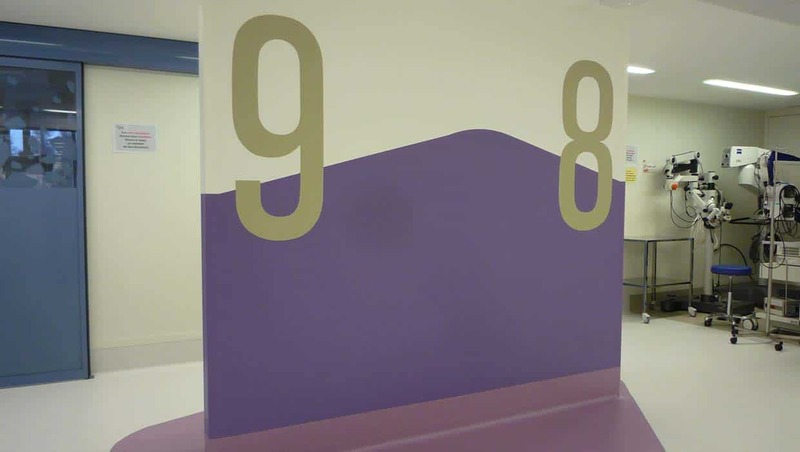 With endless design options, including signage, zone boundaries and even art, PVC makes hospitals more comfortable, energising and welcoming for all. 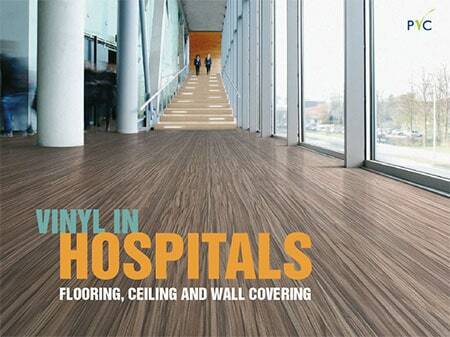 As a result, hospital vinyl flooring and other PVC hospital interiors are popular throughout the world. Watch the video to learn more about the many ways in which hospital vinyl flooring and other types of PVC covering help to create healing architecture. Vinyl flooring is found in hospitals worldwide. 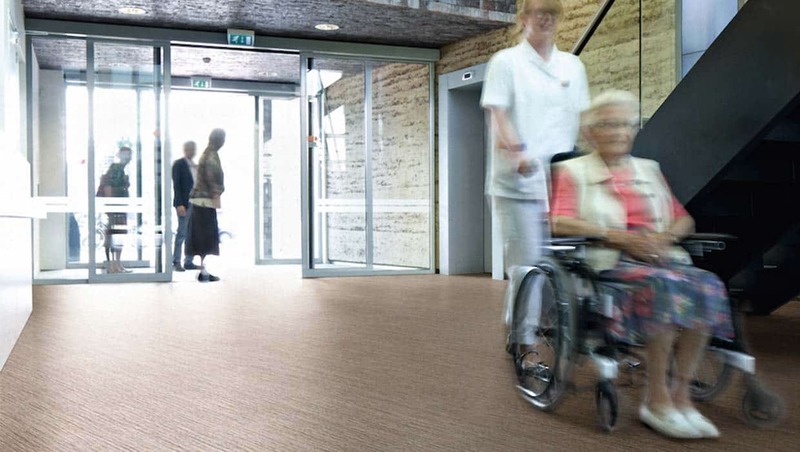 This is due to a unique combination of properties that make vinyl an ideal material for healthcare facilities. The smooth, tough surface of the upper wear layer of hospital vinyl flooring prevents dust and dirt from building up and stops microbes from breeding, thereby playing a crucial role in preventing infections. Vinyl flooring is easy to keep clean with environmentally friendly detergents. The robust, hygienic surface of vinyl flooring reduces the need for cleaning and the use of polish. Lasting for up to 20 years of intensive use, PVC flooring is thus a natural choice in hospitals and clinics where durability and low maintenance are vital. 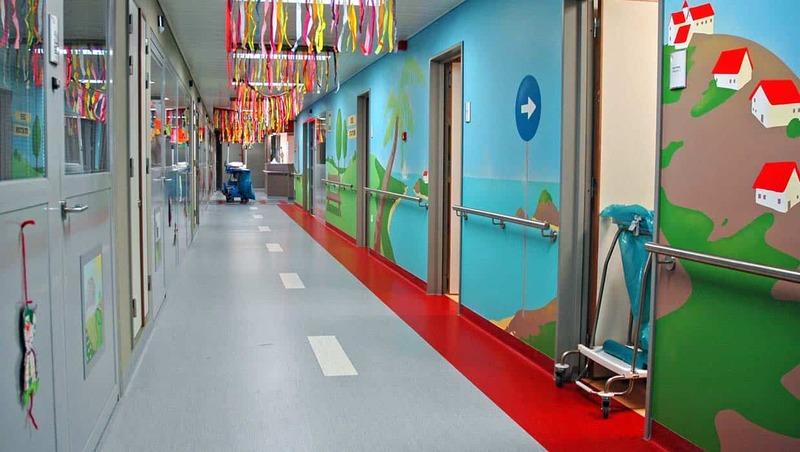 PVC flooring for hospitals are safe, shock-absorbent, and comfortable to walk on. 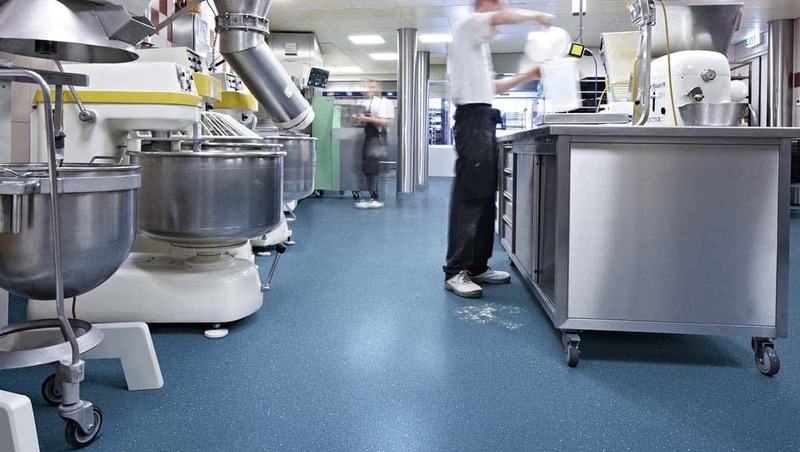 Low installation cost, high durability and ease of cleaning make vinyl flooring a very cost-effective choice, which is crucial in a time with rising pressure on healthcare budgets. It is possible to integrate signage, zone boundaries and even art into vinyl flooring. This makes the hospital more welcoming and accessible for patients, visitors and staff. PVC wall covering is a favourite in many hospitals thanks to its aesthetic, hygienic and cost-effective qualities. Vinyl wall covering is attractive — available in grades of thickness, suited to heavy traffic — and will stand up to many years of heavy use. Vinyl wall covering is not only easy to clean. It is also easily repaired should damage occur. PVC wall covering is fire-retardant, which is a definite advantage in healthcare settings. Importantly, the in-service life of these products can easily reach 20 years or more with minimum maintenance. 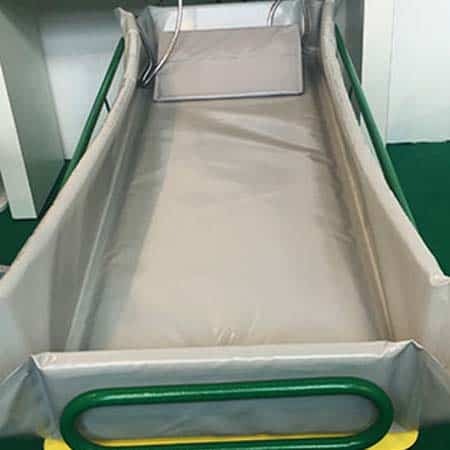 As with PVC flooring, PVC wall covering can be made shock-absorbent and thereby withstand collisions with beds and other types of hospital equipment. PVC interiors also include hospital stretch ceilings. Vinyl stretch ceilings provide good acoustics, especially when combined with vinyl flooring. They are colourful, easy to install and have the same flame-retardant properties as PVC flooring and wall covering. PVC is one of the best materials available to seal wet rooms and a popular choice for laboratories. 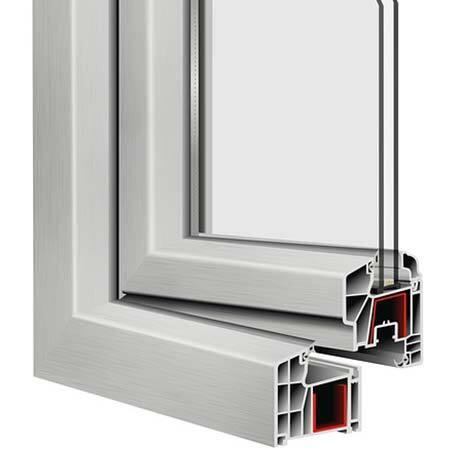 PVC windows save energy and are fully recyclable. 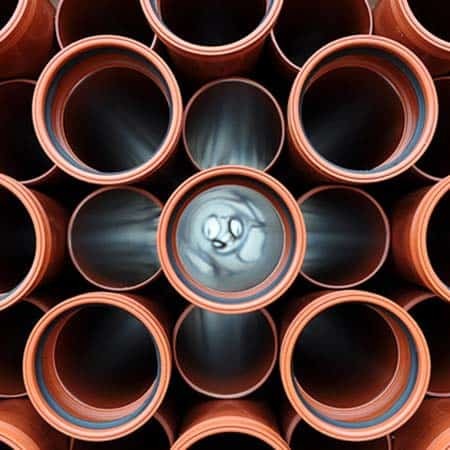 PVC pipes are safe, durable, cost-effective, sustainable and fully recyclable. 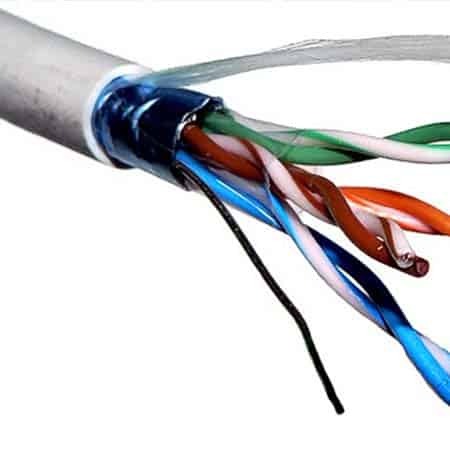 PVC is used extensively in electrical and telecommunications equipment. PVC coated mattress covers are hygienic and easy to clean. 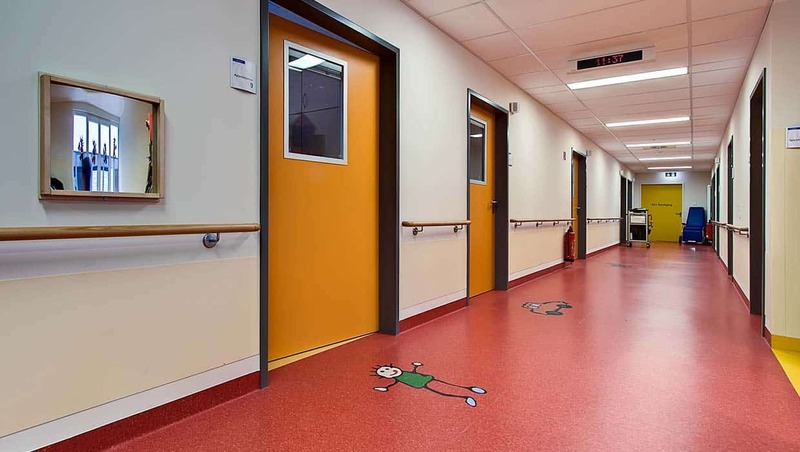 Colourful vinyl covering in hospitals help to relieve stress from e.g. breast cancer examinations and makes the working environment better for staff. 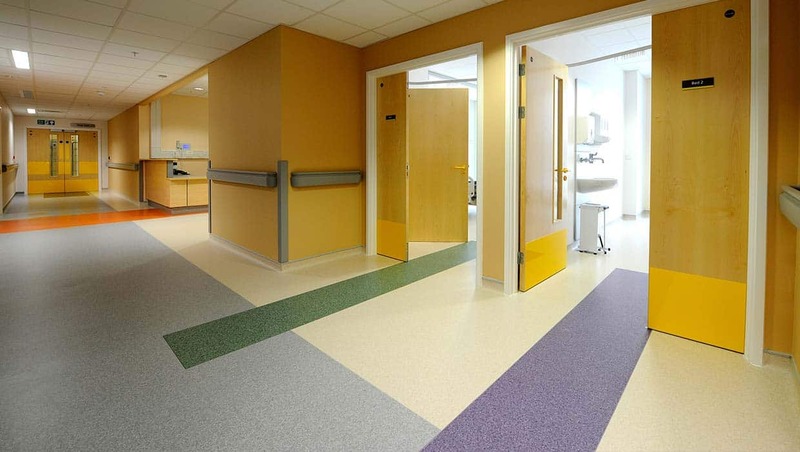 Flooring manufacturer gives 4 reasons to choose vinyl flooring for hospitals.